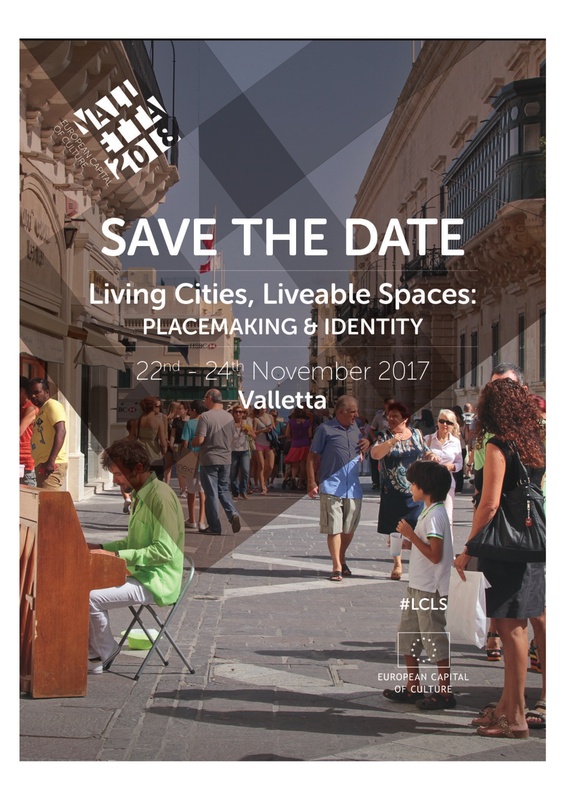 The fourth in the Valletta 2018 Foundation's series of annual international conferences on cultural relations in Europe and the Mediterranean, this conference explores the interplay between cultural diplomacy, place branding and liveability, particularly in light of large public events such as the European Capital of Culture. These issues will be debated within the context of citizen engagement and sustainable city development. A call for papers and posters is now open. Abstracts (250 words) addressing the conference themes and objectives will be received until 21st April 2017.